When silage heats up during feed out, there is clearly feed value burning off and money being lost into thin air. So preventing what is commonly known by farmers as ‘secondary fermentation’, at both clamp face and feed trough, has a big part to play in exploiting the full feed value of silage with minimal waste. 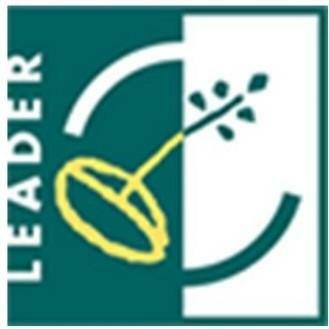 However, even the most vigorous lactic acid fermentation is not enough to prevent heating up during feed out if there are mould spores or yeasts present, according to independent research [ref 1]. This study identified that using inoculants producing lactic acid only, “leads to silages which have low stability against aerobic deterioration.” By the way, ‘aerobic deterioriation’ is the scientific description preferred by researchers for secondary fermentation. This quote is an exact word-for-word extract from the published, peer-reviewed report. It goes on the explain what other fermentation products in addition to lactic acid are needed to create STAYCOOL silages at the clamp face and feed trough. Based on this, Envirosystems developed an inoculant launched last year containing three bacterial strains: One to generate lactic acid for rapid preservation and maximum capture of nutrients going into the clamp; and two more that generate another fermentation product that creates the STAYCOOL effect at the open clamp face and feed trough. This STAYCOOL inocula for grass silage is called OptiSile EXTRA, made in our own UFAS* and local authority approved manufacturing unit here in Lancashire. It is approved for use on organic farms. Early orders are already coming in from last year’s users. Later in the year, the STAYCOOL science is also used in wholecrop and maize versions of OptiSile. For readers interested in the science, please ask one of our farm support team on 01772 860085 and they will explain. 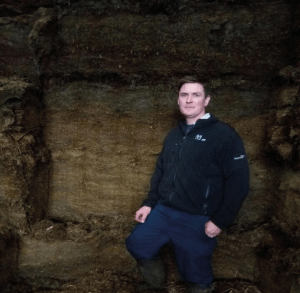 Farmers including Mr Sanderson (above) in Lancashire who used this inoculant in 2017 report silage remains cool and fresh during feed out.